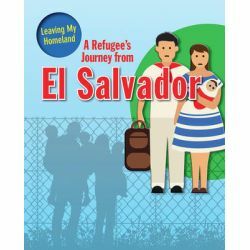 Interspersed with facts about El Salvador and its people, this narrative tells a story common to many refugees fleeing the country. 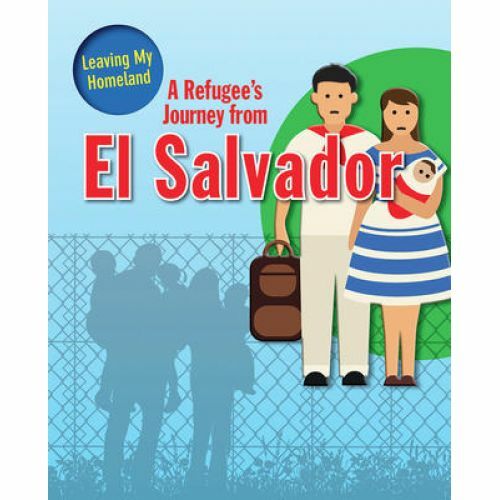 Readers will learn about the conflict there and how they can help refugees in their communities and around the world who are struggling to find permanent homes. Grades 3–6. Ages 8-11. Paperback.